Halloween is festive which is known for being scary, creepy elements. 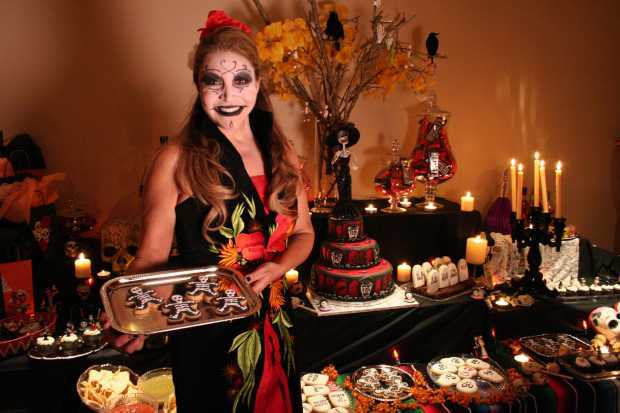 Most of people celebrate Halloween by throwing party at their home or simply get in the spirit of the festive with scary decorations at your home. Your home must be such that your family, friends and the trick or treaters can enjoy and like to visit you. 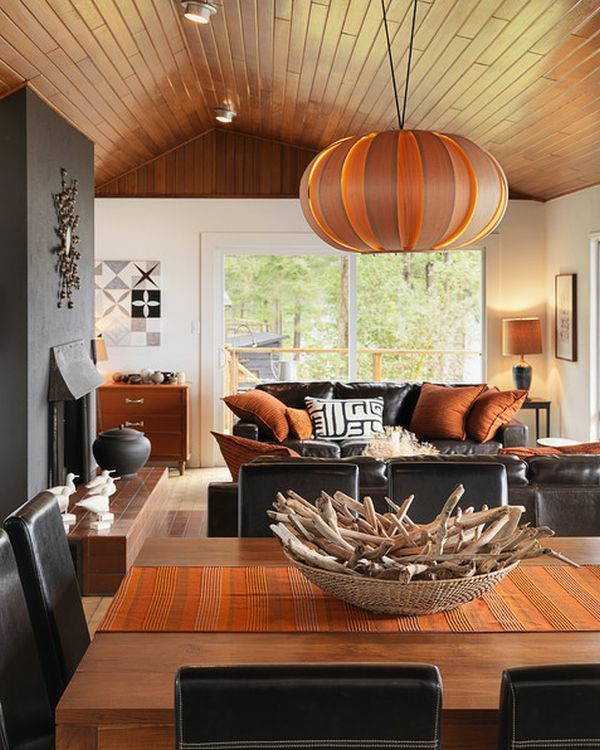 There are plenty of the decorative ideas through which you can raise creepy factor in the home. You have choice of DIY that is do it yourself art or go to party store where you can buy cool but creepy and scary stuff for hair raising Halloween home. 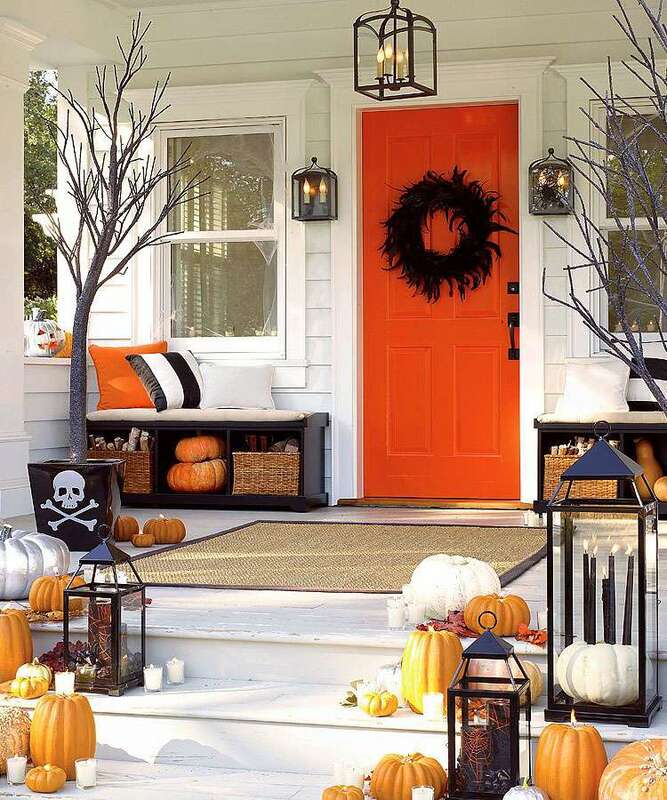 Some people like to keep it simple and not create a scary or creepy like décor for such people it is suggested to light up the pumpkins and hang some bats or put signs of haunted house. Decorating home with the lights in different colors which dim time and again can give nice effect. 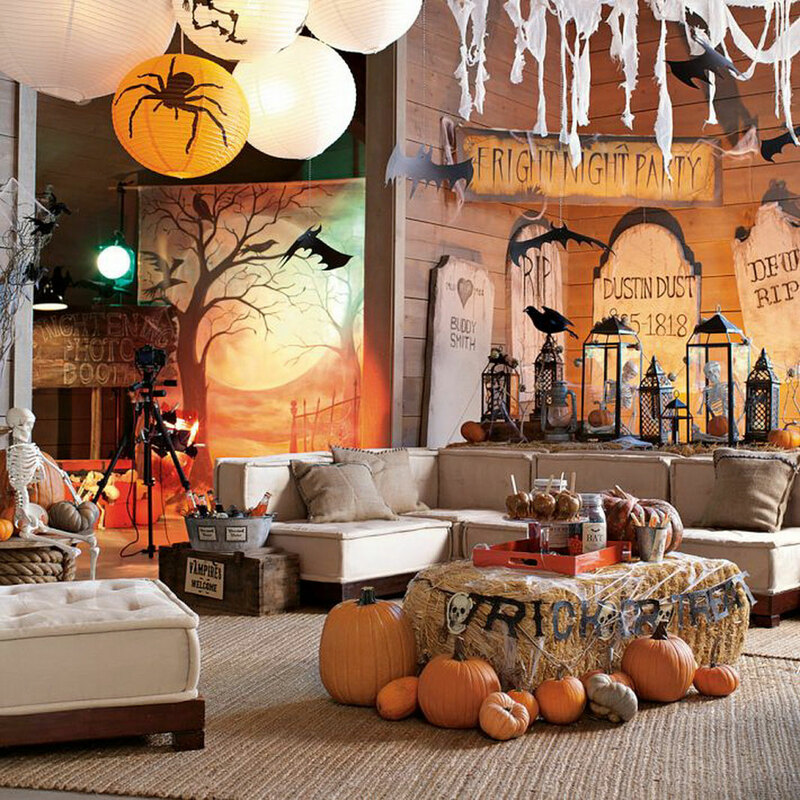 One of the exciting things about Halloween celebrations is decorating the home. 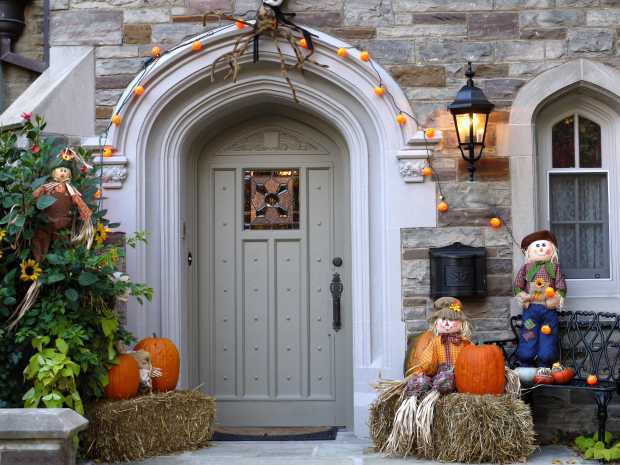 As explained earlier it can be simple like setting few pumpkins out in porch, to creating elaborate mazes, or creepy and scary haunted house which your entire neighborhood can enjoy. Make windows glow with silhouettes out of black card board and then tape them to window. Illuminate these figures. You can make black cats, scary pumpkin faces, witches, skulls, and creepy mansions etc. Hang silhouette of horrified person face against the window. Make a ghost: string a white sheet along clothesline indoors and in front of the window and make it move so it looks like ghost. 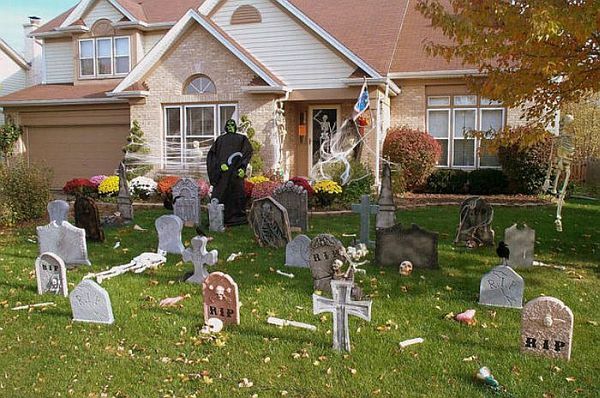 In yard start with creating cemetery in front yard which has tombstones and definitely the zombies. Tombstones can be of cardboard or of foam. And in graveyard have a gloved hand or some fake bloody hand coming out from the ground, keep such in front of grave markers and make it look like they are pushing through ground. It is like coming back from dead. Neon colored eyes which will stand out and glow in dark. Staple such eyes to tree trunks. This will give someone spying on effect.